Passing the online aptitude tests is just the first hurdle you will have to face on the way to joining the NATS ATC training programme. Read below for a review of the next stages of the selection process. As we have described, the application process to enter the NATS air traffic controller training college consist of various stages. Here we will go through the last two stages. What happens after you have passed the online aptitude tests? Passing the NATS aptitude tests will be followed by an invitation to attend an assessment centre at Fareham. This will be a long day consisting of three different tests. Passing each test is essential to move on to the next one. If you don't get a good enough score, you will be asked to leave and try again in two years' time. You will be sent papers to study in advance with all the relevant materials, which will include technical details of different aeroplanes, airports and other ATC related subjects. The test will consist of about 30 multiple-choice questions referring to these papers. The First European Air Traffic Controller Selection Test (FEAST) by Eurocontrol is a computerised test used by over 40 European civil and military organisations. It assesses the knowledge, skills and abilities of applicants for training that are relevant and necessary for the ATCO job. There are three different sections in the FEAST: A cognitive abilities and English test, an ATC work sample test, and the FEAST Personality Questionnaire (FPQ), assessing personality characteristics relevant in the training of ATC students. The score required to proceed to the next round of selection differs from one air traffic control organisation to another. Even if you have already passed the FEAST test for another ANSP, NATS may have a higher standard and require you to undertake it again. The Dynamic ATC Radar Test (DART) simulates actual ATC work. You are presented with a radar screen where you can see several aircrafts. Your task is to guide some of those aircrafts both safely and efficiently to specific checkpoints. You will have to make sure you avoid bringing aircrafts too close to one another and take into account different traffic and navigation constraints. The difficulty level will increase as the test progresses, so you will have to control more aircrafts simultaneously and more check points to get them through. Eventually you will even have to perform some mental arithmetic calculations as you are controlling the aircrafts. In this last stage you will attend the assessment centre for an interview carried out by HR as well as ATC trained assessors. 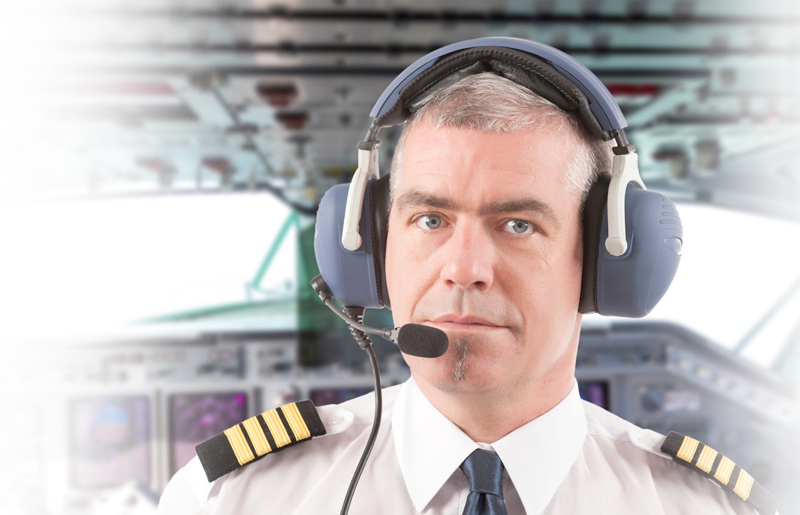 You will be required to provide evidence of your achievements in different areas in life and present a genuine interest to become an air traffic control officer. You may also be given realistic scenarios and asked to provide your insight and suggest possible responses. Facing a panel of people about to judge your behaviour is never a pleasant experience. See how our assessors can help with our interview preparation services. If your performance in this interview is satisfactory, you will be asked to stay for a scenario-based group exercise. The very last step of this process will be the medical and security check-ups. Non-native English speakers will also need to sit an additional English test. The recruiting process for the NATS ATCO college may be long and exhausting, but ultimately it is designed to screen the candidates who fit the most. Preparing in advance for each step will help improve your chances of standing out over other candidates. JobTestPrep offer several resources to help you with your application process, as we have mentioned. Feel free to share your thoughts and experience with other readers by leaving a comment below. Good luck! NATS and other trademarks are the property of their respective trademark holders. None of the trademark holders are affiliated with JobTestPrep or this website.